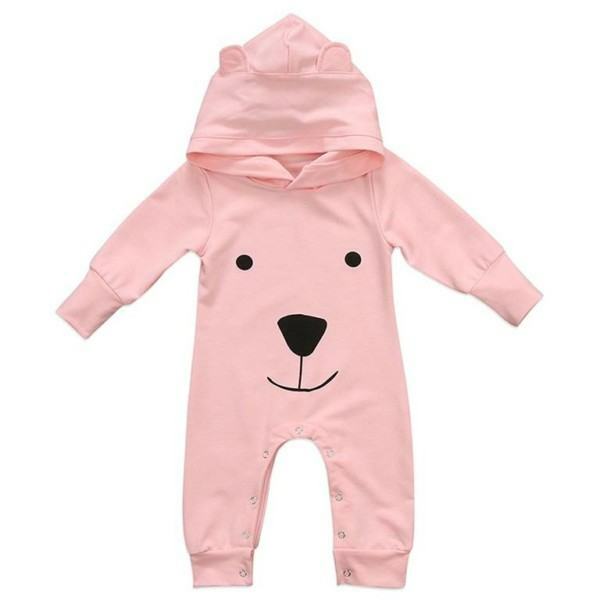 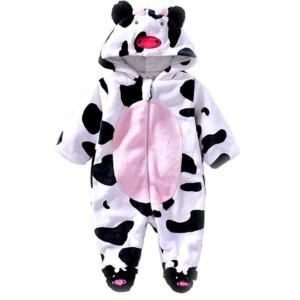 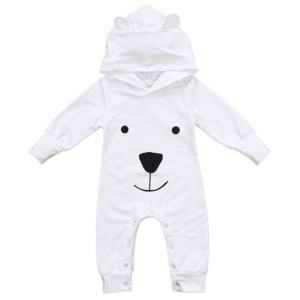 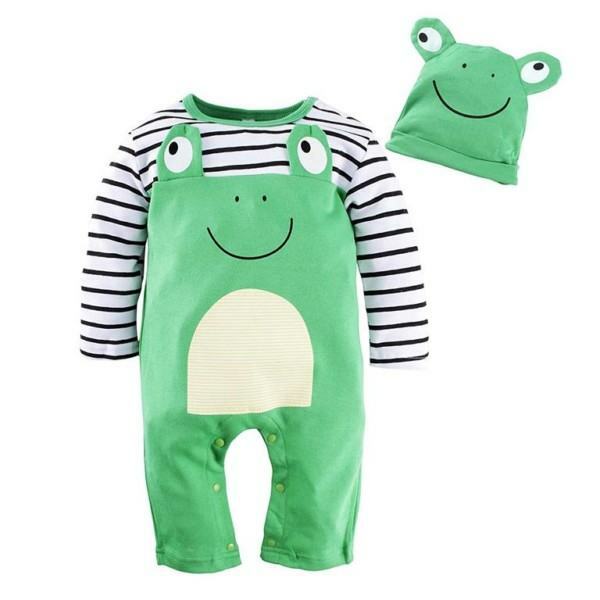 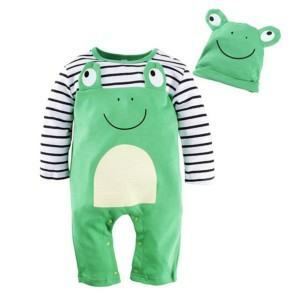 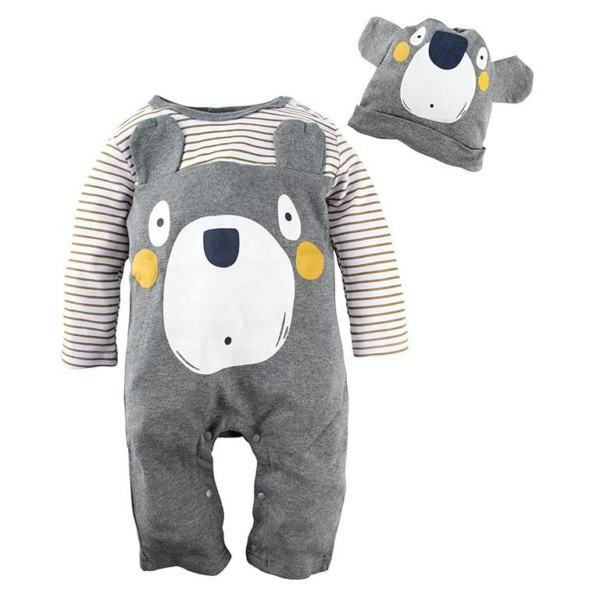 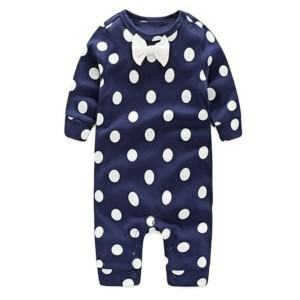 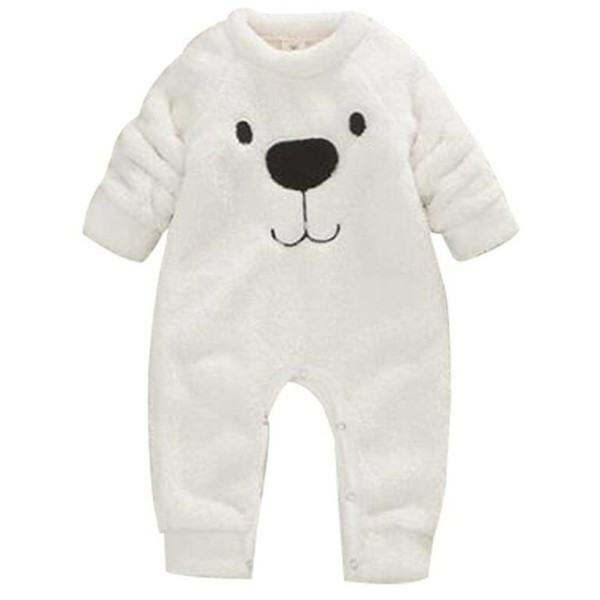 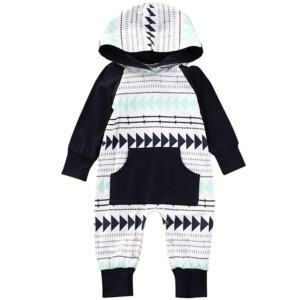 Cute animals are usually chosen to print on any kids’ costume and jumpsuit is not an exception. 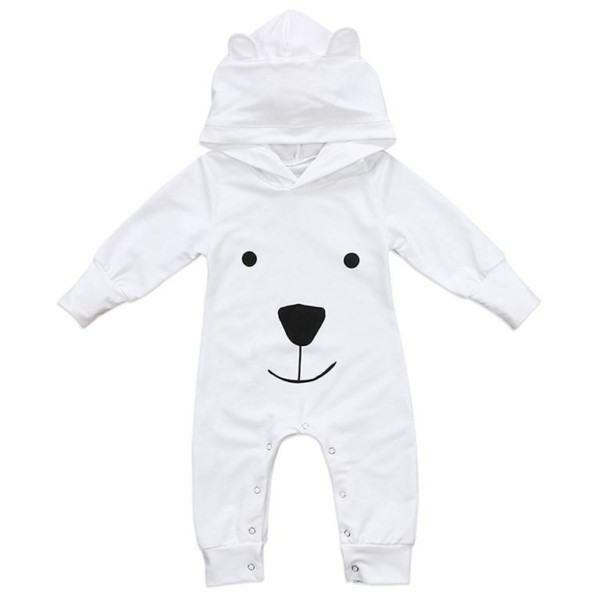 Thygesen Textile Vietnam, as a reliable jumpsuit manufacturer with 86 year experience, would be very pleased to work with anyone who is interested in developing this special type of jumpsuit. 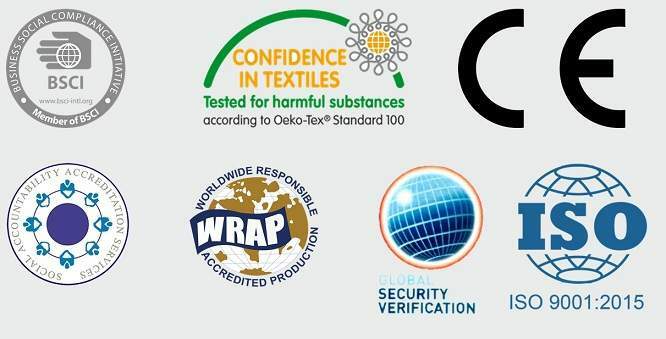 Contact us and choose one of our services such as OEM, ODM, One-stop-shop so you can get full assistance from our professional services. Performance: alluring design, cute appearance, comfortable, silky feeling.